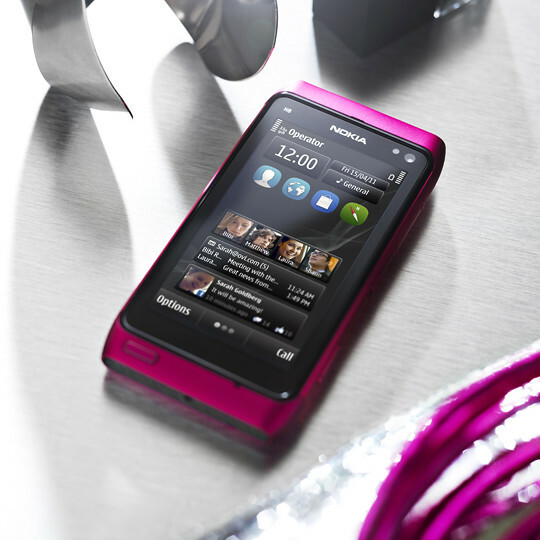 Remember the striking pink Nokia N8 which was announced sometime ago? Well, in order to promote this new colour variant for the best cameraphone Nokia ever produced, they teamed up with Sugababes to come out with a video featuring freaky looking Barbie dolls with Lady Gaga attire + Rihanna’s dance hairstyle. Now check out the making of the video.